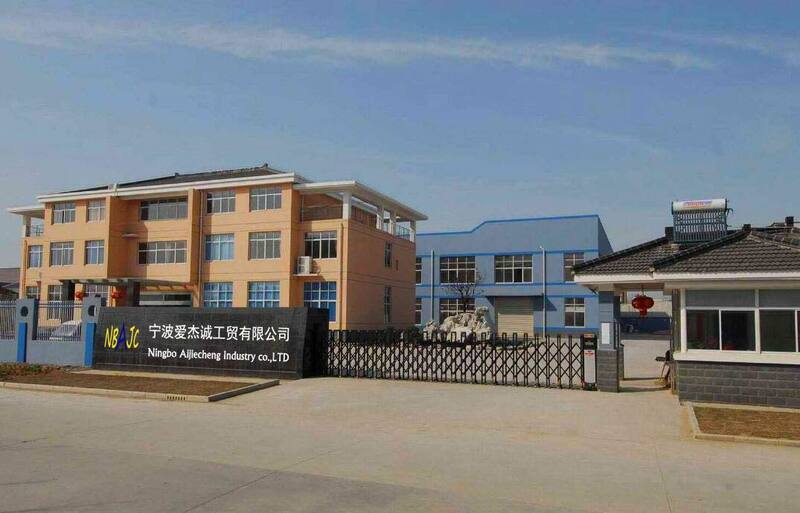 Founded in 2014, the company is located in the beautiful port city of ningbo. At present, the company has three branches under its jurisdiction, and has successively established four offices of yiwu, yangjiang, yongkang and shantou. Company's main textile, the infant child clothing, electronic appliances, holiday products, glass products, cleaning supplies, bathroom supplies, cup pot, ceramic supplies, kitchen supplies, household items, toys and pet supplies series of general merchandise export business. 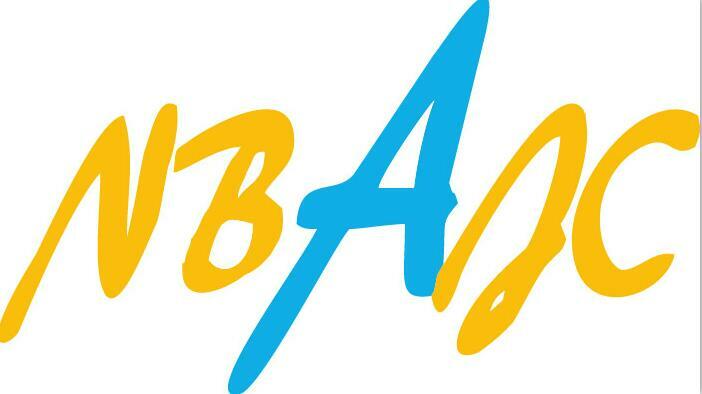 Dabble in 21 series, more than 80,000 products. 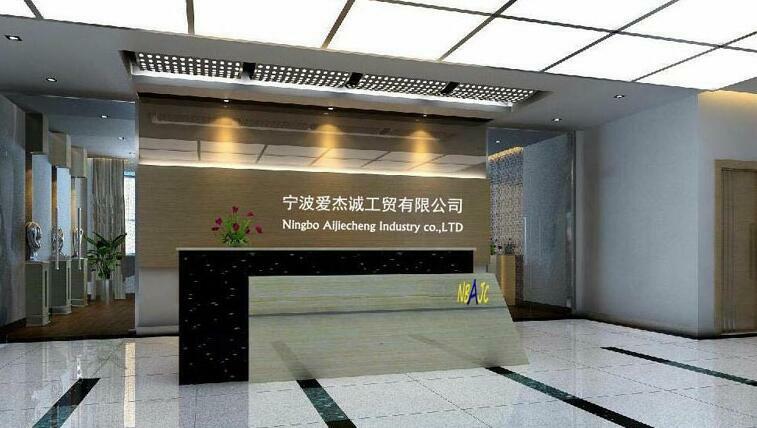 After more than ten years of development, the company has been ranked as one of the top export companies in ningbo. 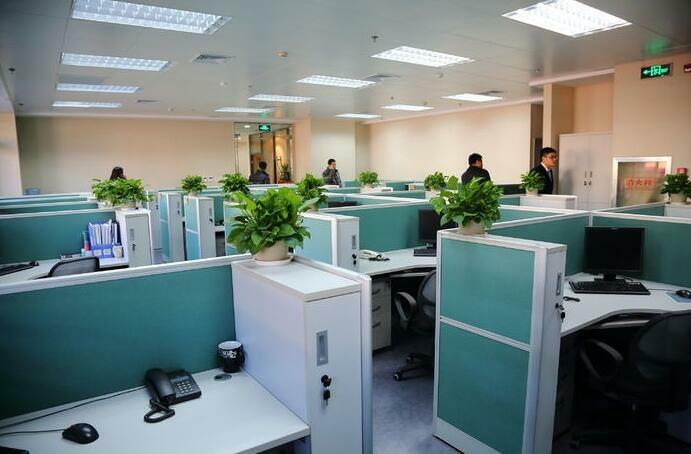 The company has more than 4000 square meters of office space and more than 7,000 square meters of samples. There are over 50 employees. Close business partnership with nearly thousands of importers on five continents. 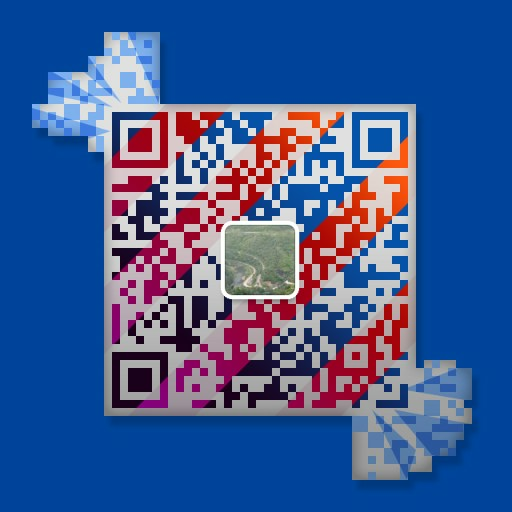 We have over 5000 suppliers in more than ten provinces in China. The company has always believed that every good employee is the company's most valuable asset. Because of the development needs, invite the performance elite to join! In 2015, the company established the first office in yiwu, the world's famous small commodity hub. Yiwu office is mainly responsible for the reception of foreign customers in yiwu market and the surrounding areas of procurement and follow-up. So far, the order of yiwu office has been encouraging, and is growing at 30% a year. 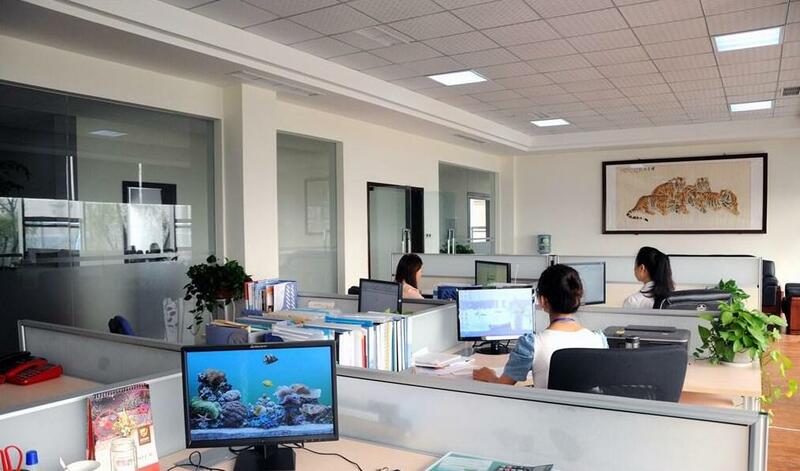 Yiwu's office team is cooperating and the atmosphere is harmonious. Over the years, yiwu office has served many guests around the world, and has been well received by customers. 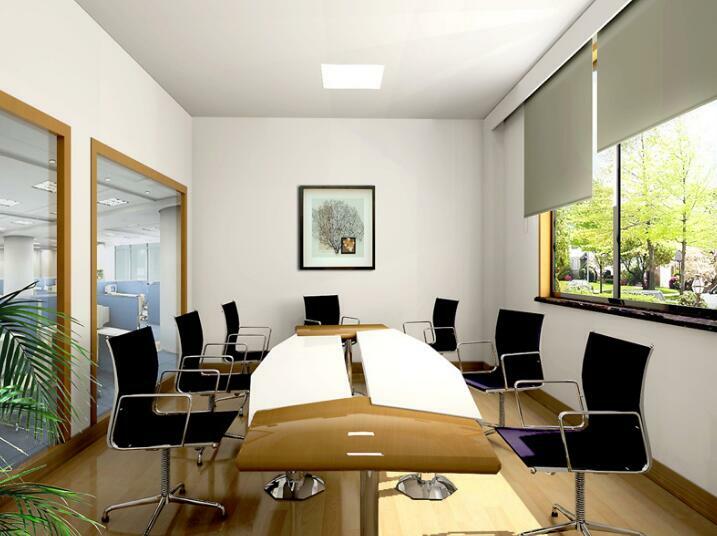 To facilitate the development of head office.